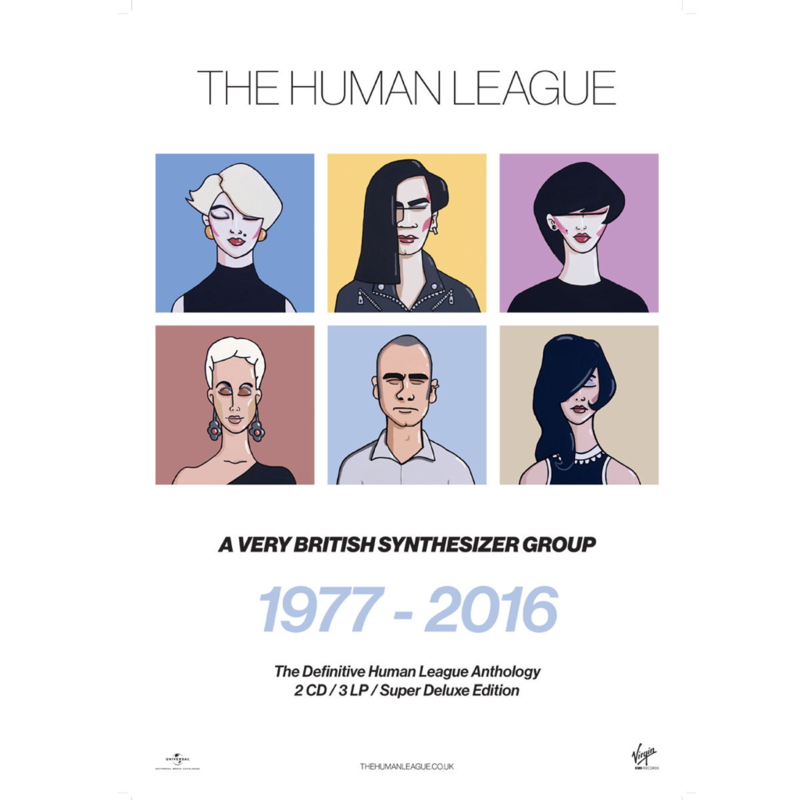 The Human League played an integral part in the 80's pioneering synth movement. As such, they became a massive Influential part in the history of British pop's sub culture. The diversity and ground breaking sound of The Human League is well represented here. 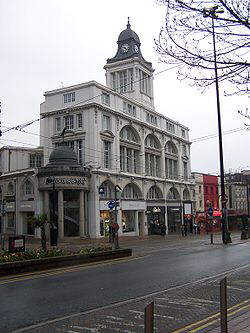 Including examples of their early sound which was pushing the British synth scene from the front. I was at school until 1981, I remember buying 'Travelogue', but it was the 'Dare' album that smashed them into mainstream Pop.